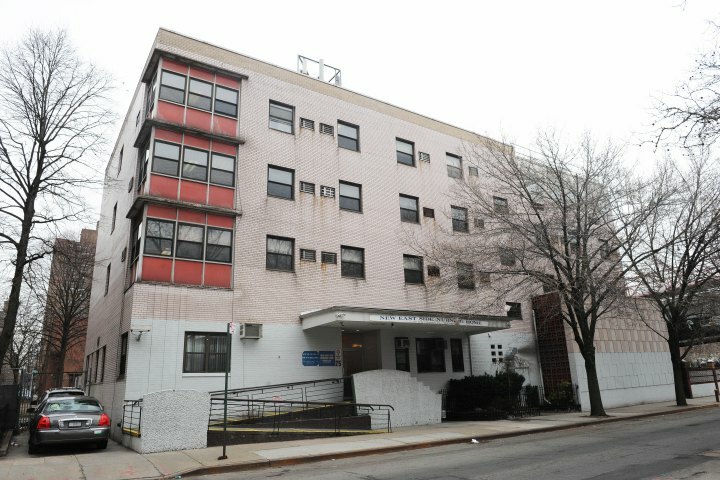 News outlets have recently reported a case involving a dispute over the sale of a synagogue located on the Lower East Side of New York City. Certain individuals, claiming to be members of the Board of Trustees, have submitted a petition to the New York State Attorney General seeking approval for a sale in the amount of Thirteen Million Dollars. At issue is a dispute over whether the individuals who claim to be Board Members are, in fact, legally elected Board Members of the institution in question. Since the synagogue has been in existence for seventy-six years, there are many legal issues related to the authority of any individuals may have the authority to petition the Court to allow a sale of the property, which is also being used as a nursing home for the aged. An excellent overview of this highly contentious case to date may be found by reviewing a recent article in the New York Observer. Readers of this blog may recall that this subject has been written about by us previously. A dispute involving a Hindu temple was analyzed in a recent post. Of course, every case has its own unique set of facts, but it is important to note that Courts are reluctant to intervene in decisions that are essentially religious in nature, for example, if a spiritual leader decides to excommunicate certain members. Such excommunicated members will have a difficult time finding a Court to overturn such a decision, due to First Amendment concerns. Disputes may arise over whether a Board of Directors has been properly elected as per the Religious Corporation Law and, where applicable, the specific by-laws of the corporation at issue. A prior blog post discussed disputes which may arise over whether a Board has been duly elected, and which individuals are members of a congregation, and therefore have the right to vote in such a board election. Many religious institutions in New York have long histories which may date back decades, if not centuries. Such institutions, in recent times, may have fallen on hard times and lost a large portion of their membership. The few remaining members may not be sure who has the legal right to decide on the future of the institution, including the decision to sell its assets, such as potentially valuable real estate holdings. Since the approval of the New York State Attorney General is necessary for any sale of real estate owned by a religious corporation, we recommend that all such institutions consult experienced counsel to ensure that such transactions are handled correctly and will be legally binding on all parties.